Congratulations to Karen Wagner, winner of our first “early bird” drawing. Karen wins a Tour & Tasting at Raymond Vineyards with a bottle of wine on arrival. We’ll hold another drawing next Saturday and pick another lucky winner from all the people who have submitted their workshop registrations by then. We still have a few pairs of the ScullCandy Ink’d earphones available, so, get your registration in now. If you would like to attend the Flora Springs Lu’au, but are not attending the rest of the festival, you simply need to fill out and mail in the Registration Form. Remember, this is a benefit for the Playing For Change Foundation. Among other things, we will be collecting spare change in empty wine bottles at the Flora Springs tasting room on Highway 29 in St. Helena, and at the lu’au. Your donations will help support and bring PEACE THROUGH MUSIC to the Tintale Village Teaching Center in Nepal; the Mehlo Arts Center in Johannesburg, South Africa; Tibetan Refugee Centers in Dharamsala, India and Kathmandu, Nepal; and the new Ntonga Music School in Gugletu, South Africa. It’s time to put that growing pile of coins to work! I hope some of you are inspired to enter this one! 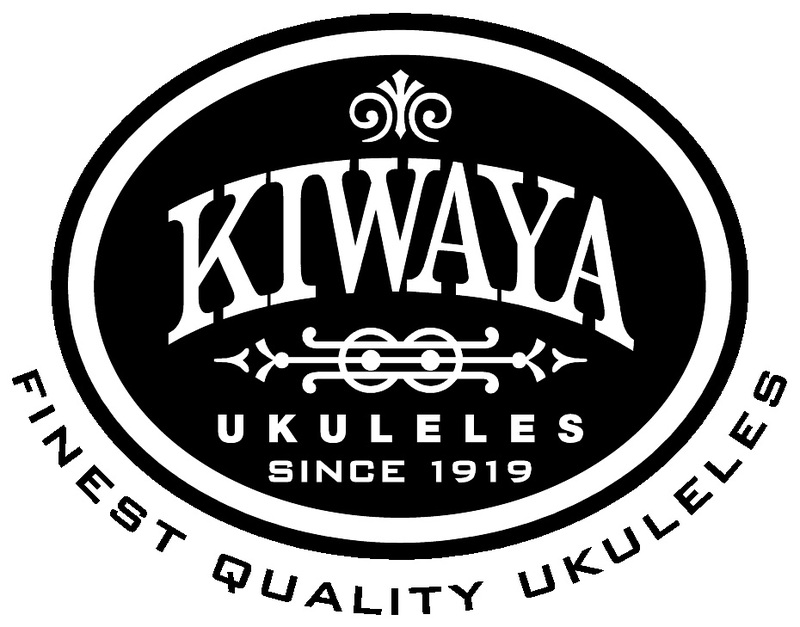 We are looking for a 30- to 60-second “commercial” that would encourage people to pack up their ‘ukuleles and walk, ride, run, swim, or fly to the Napa Valley for the 2nd annual Wine Country Ukulele Festival. Originality and humor (in good taste) rank very highly. Clever parodies of popular and well-known songs get extra points, as does the subtle (or not-so-subtle) inclusion of MusicGuyMic who is donating the prize. Entries will be judged on originality, comments from viewers (even if the viewer is your mother), and the number of views. You can enter as many times as you like. The winner will receive a Kala KA-ST tenor ‘ukulele with a hard shell case. It’s up to you to upload your commercial to You-Tube, then send us the link (you can leave it as a comment here on the festival website) so we know where to look for it. Assuming it passes the first test (meaning, essentially, that it is suitable for all ages) we will then upload it to the Wine Country Uke Fest channel on You-Tube and try to help you promote it, both here and there. The deadline for posting is September 25 and the winner will be announced October 10, at the festival. (You need not be present to win.) But, the sooner you get it done, the more opportunites you have to get it viewed. So give it your best shot, and good luck. We can’t wait to see what you come up with.